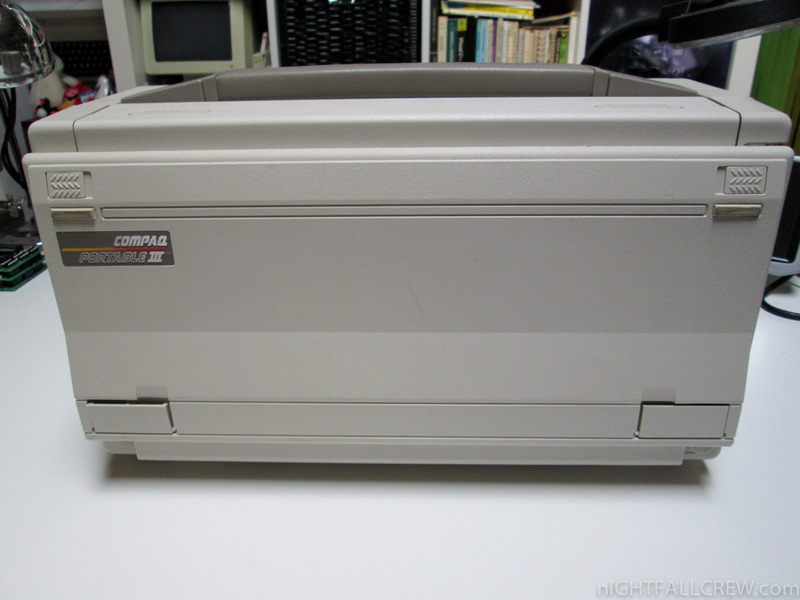 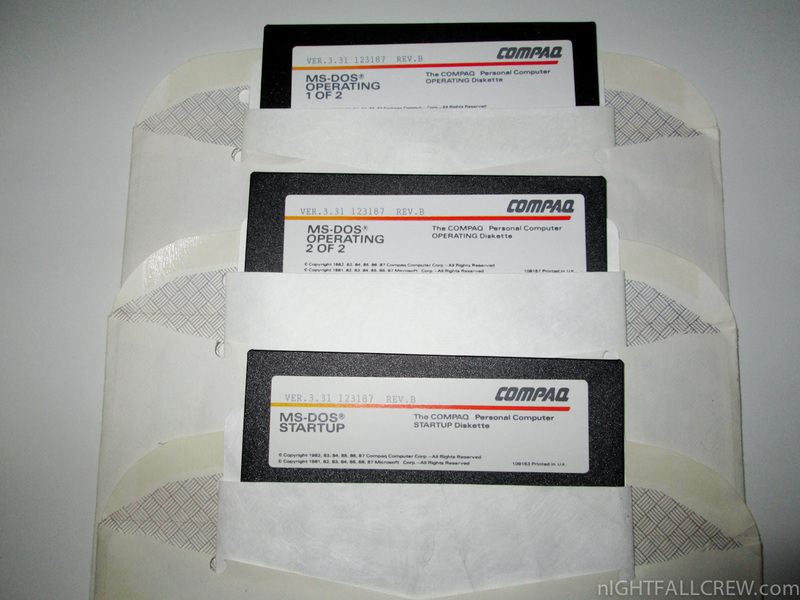 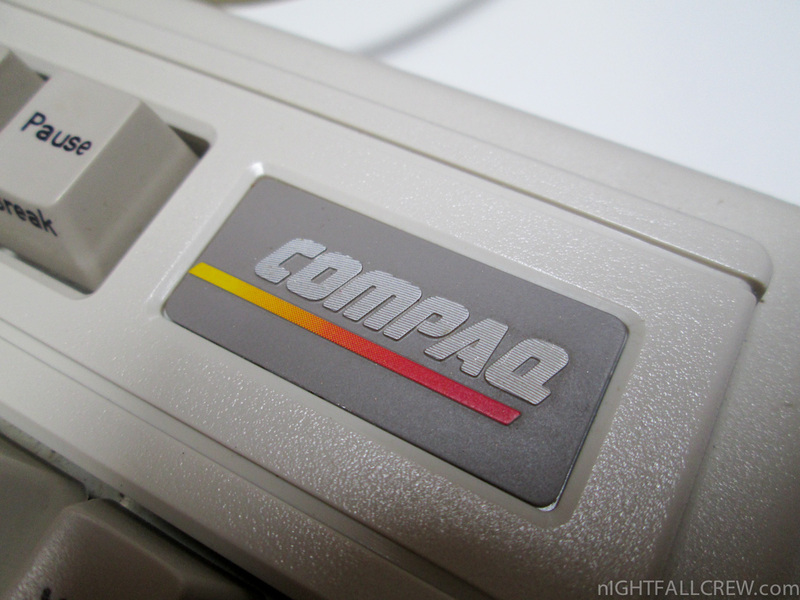 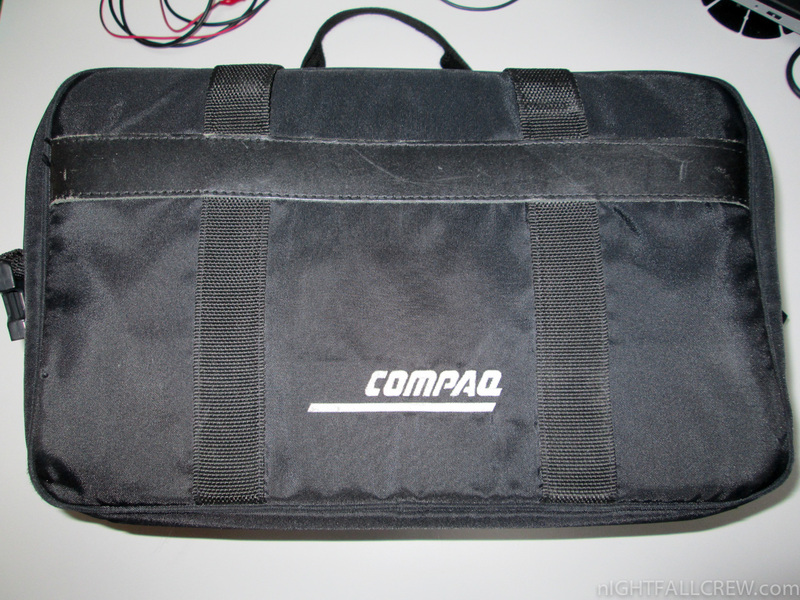 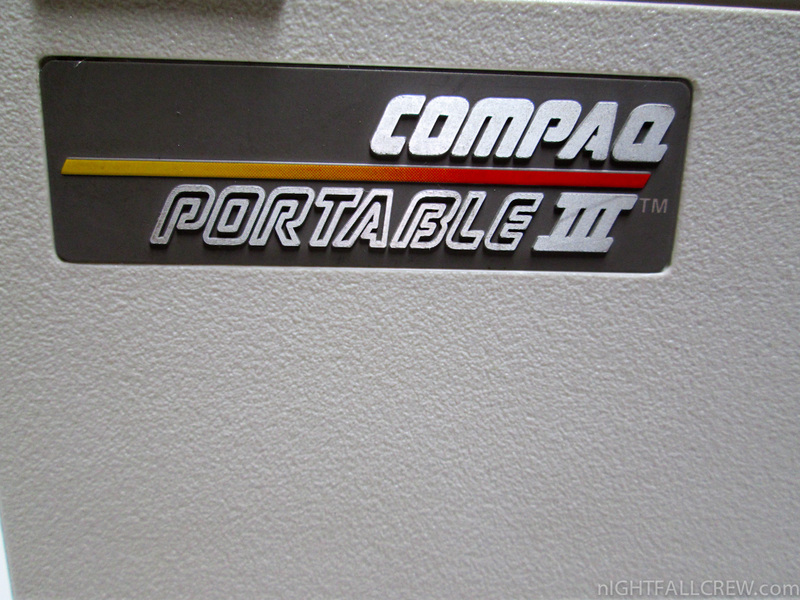 The Compaq Portable III is a computer released by Compaq Computer Corporation in 1987. 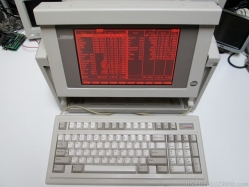 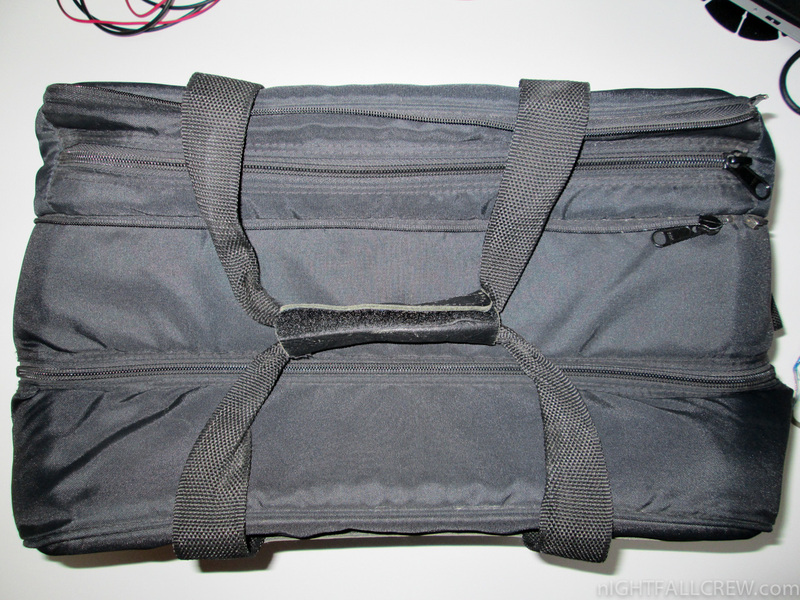 It was advertised as being much smaller and lighter than the previous portable x86-PCs, however it was still quite large by today’s standards. 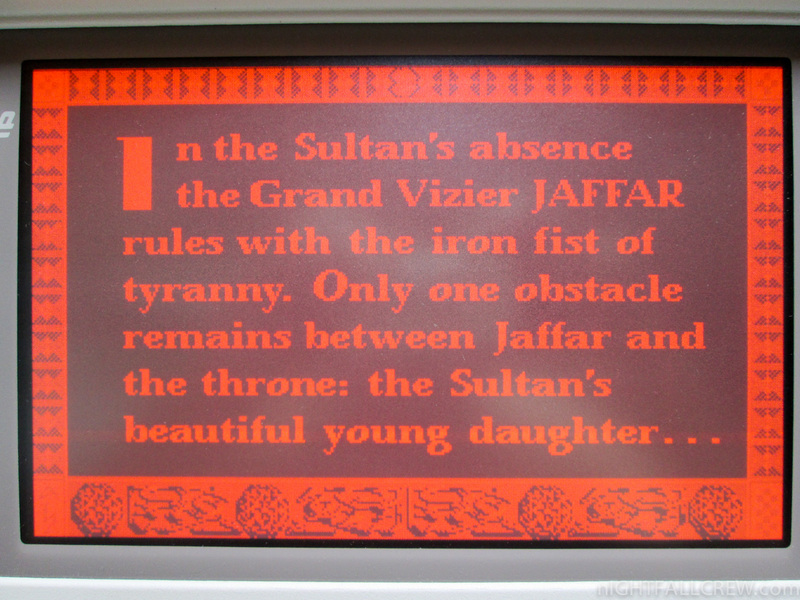 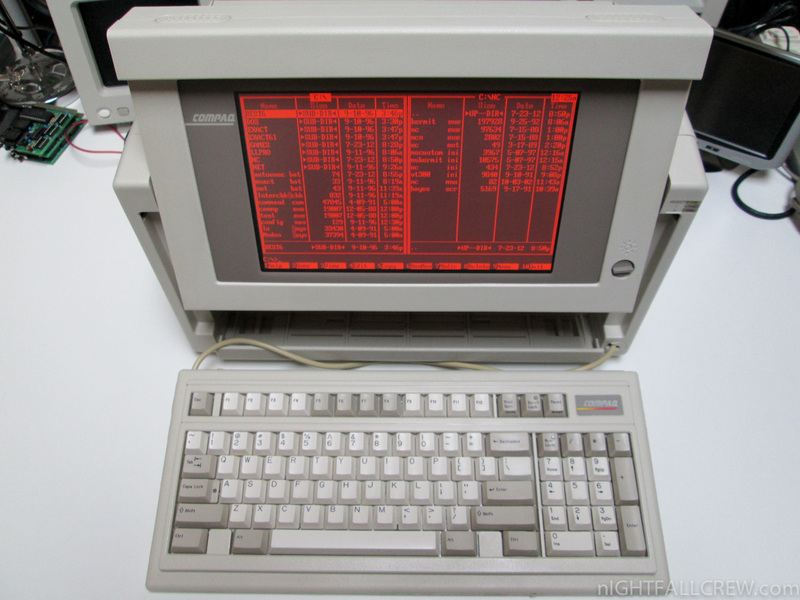 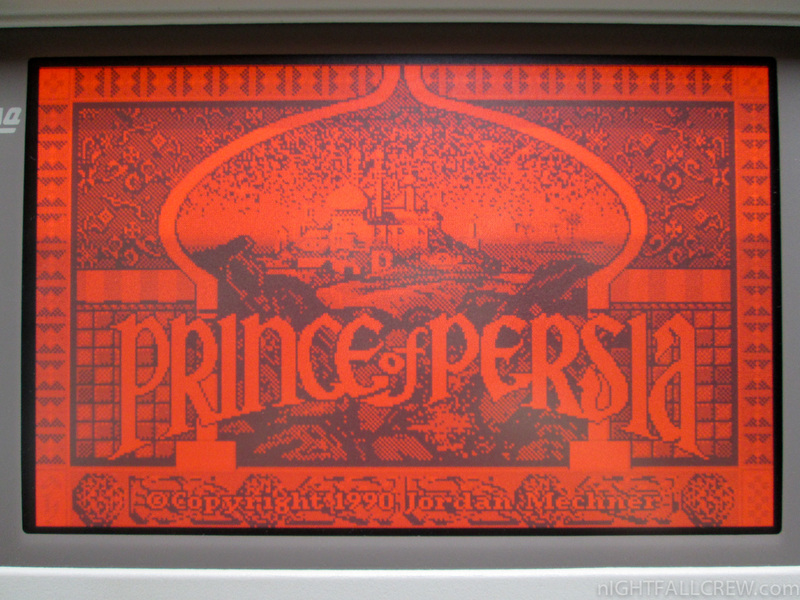 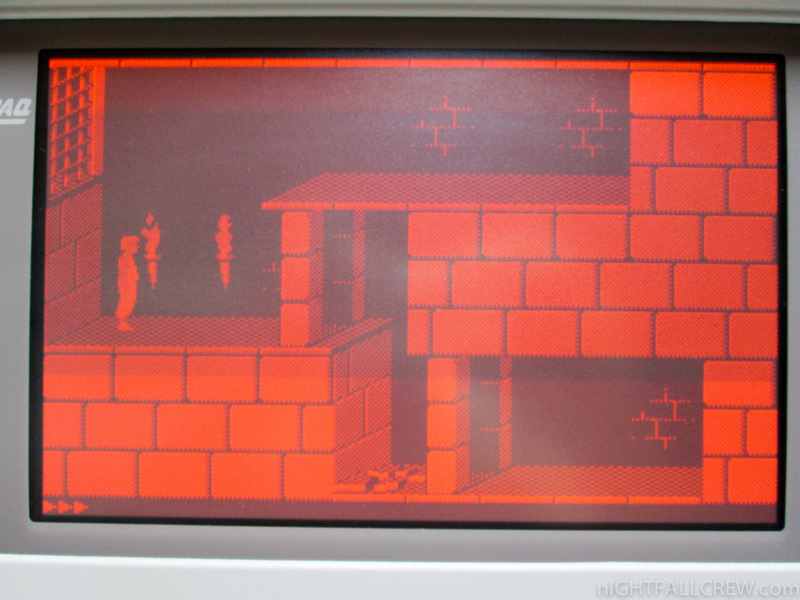 Its street price upon its release was 4999 USD for a model equipped with an 12 MHz Intel 80286 CPU, 640 kB RAM, 1.2 MB 5.25″ floppy, 20 MB hard disk (type 2), and a 10″ amber colored gas-plasma display or 5799 USD with the upgraded 40 MB hard disk. 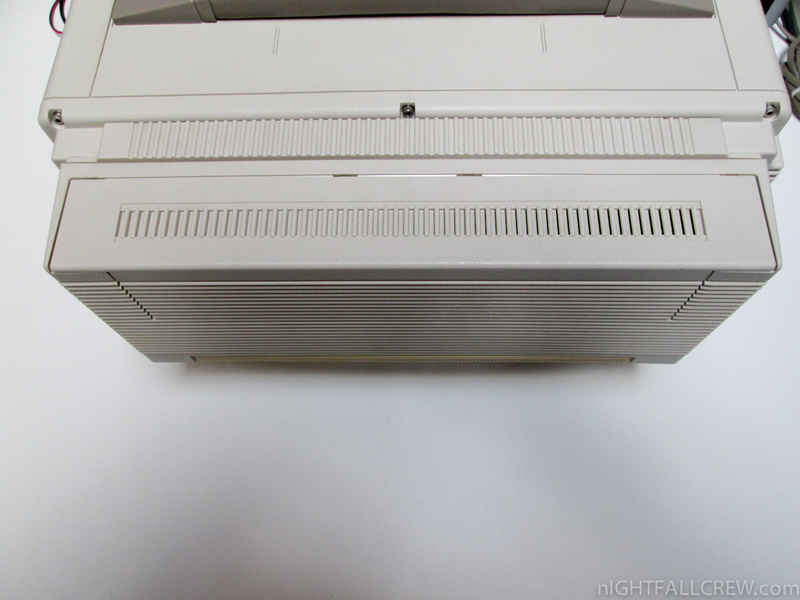 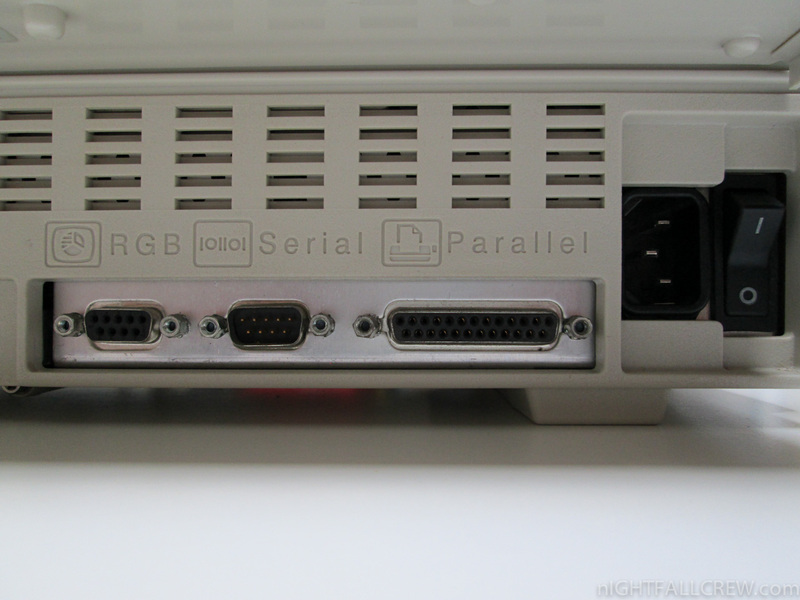 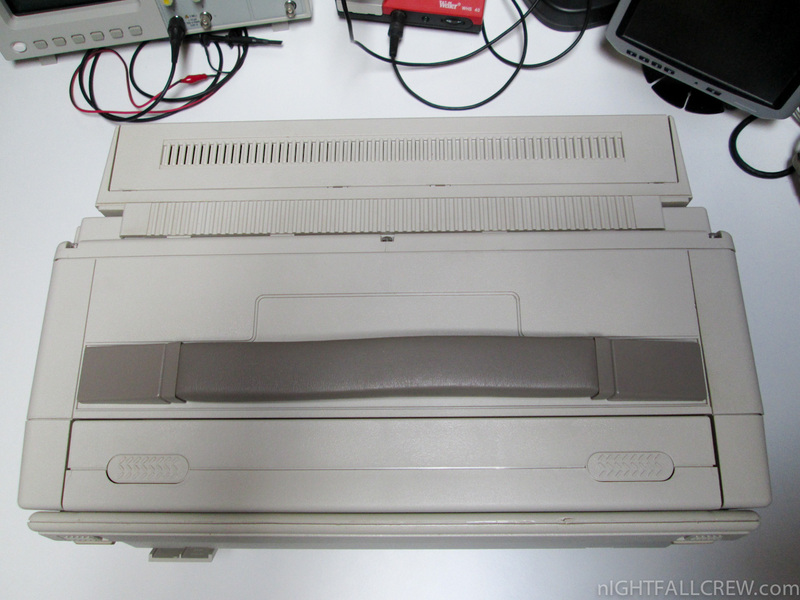 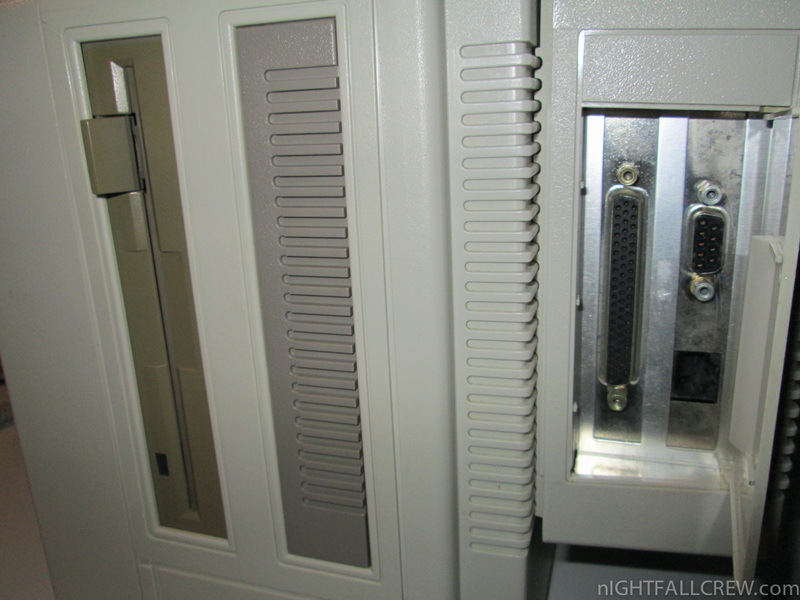 There was also an optional ISA Expansion chassis allowed for 2 full length 16-bit ISA add-in cards for 199 USD. 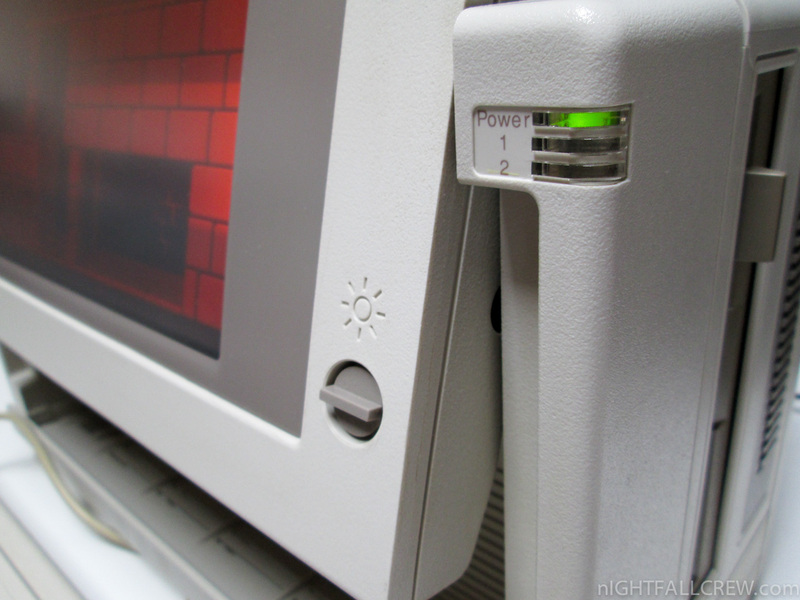 Power is supplied using a mains electricity outlet, no battery exist.